Geographical Magazine named our Overbag as one of its 'Ten of the Best' products for Antarctic mountaineering. 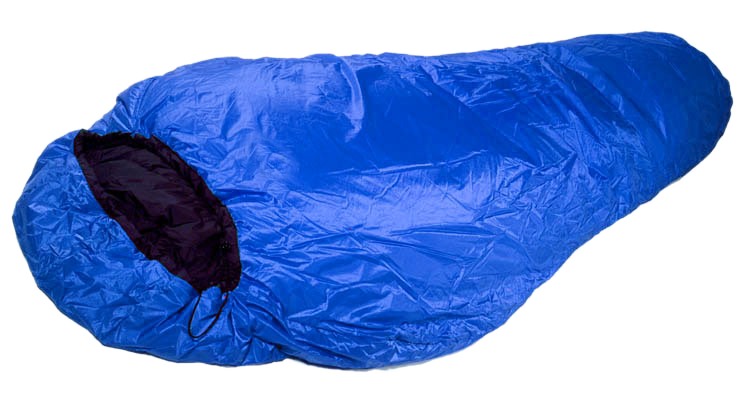 A light synthetic-filled overbag which serves many purposes. On long trips it will protect your down bag from getting damp from the outside, push the freeze-point of any internal moisture outside the down, and dry comparatively quickly itself. It also adds considerably to the warmth (about 10°C / 18°F) of your inner bag and offers the versatility of a combined system. Used extensively in the Arctic Circle. Thinsulate is a synthetic wadding specifically made for outdoor clothing. Its great lateral stability needs less stitch-thru than other waddings, giving excellent warmth/weight performance. Extremely warm and resilient. As used by Sir Ranulph Fiennes, Zoe Hudson, and many others.